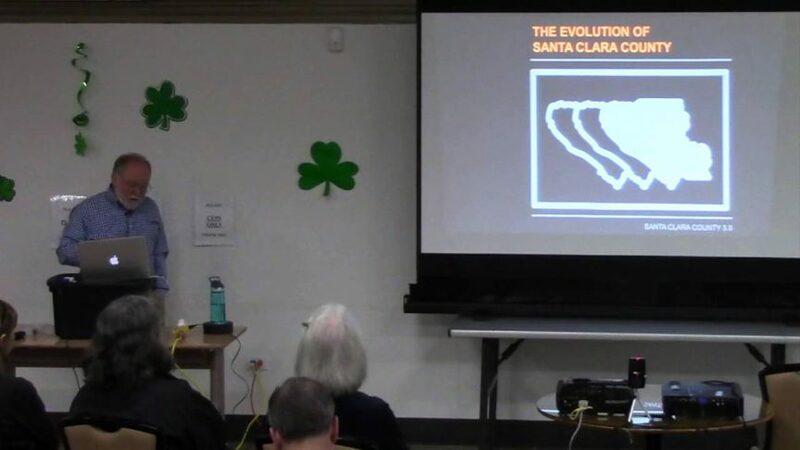 Retired head of planning for the County of Santa Clara, Don Weden, provides an overview of how Santa Clara developed from agrarian to suburban and the forces that are causing it to change once again. He suggests being engaged, with groups like WNAC, to ensure that Santa Clara 3.0 evolves to be better than it is today. Note, the above presentation was filmed at the March 16th, 2016 WNAC meeting.